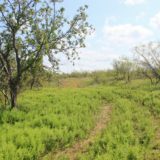 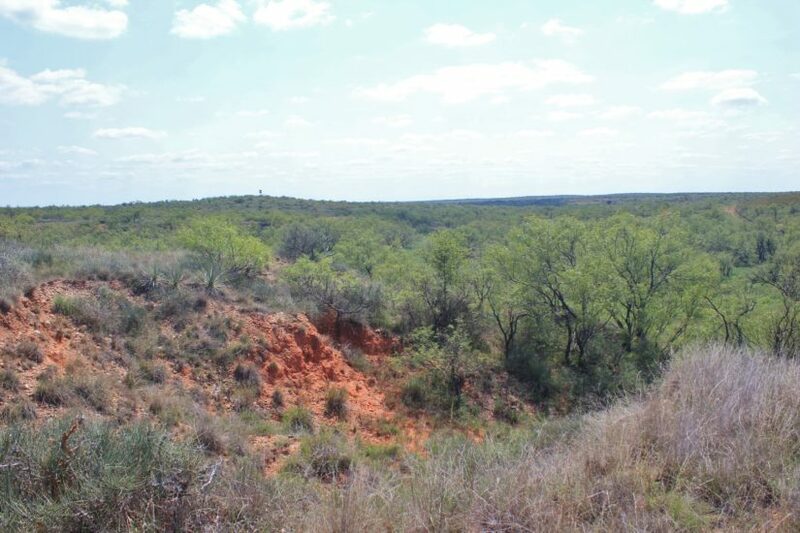 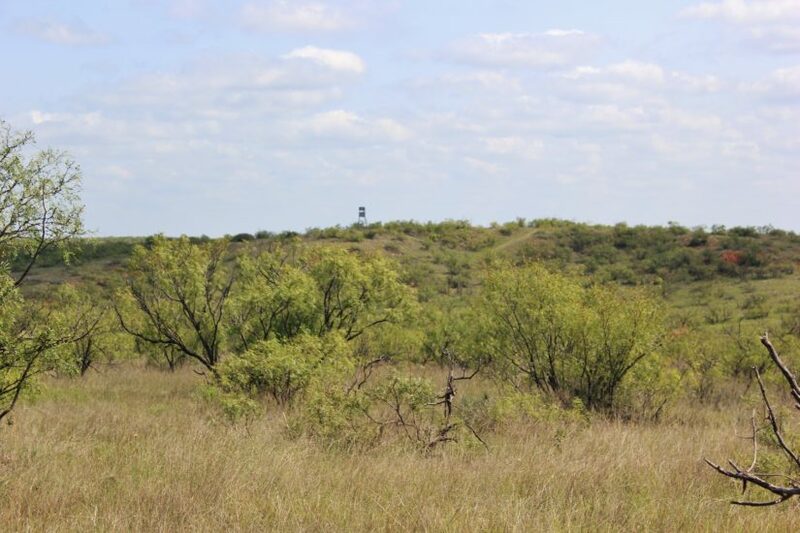 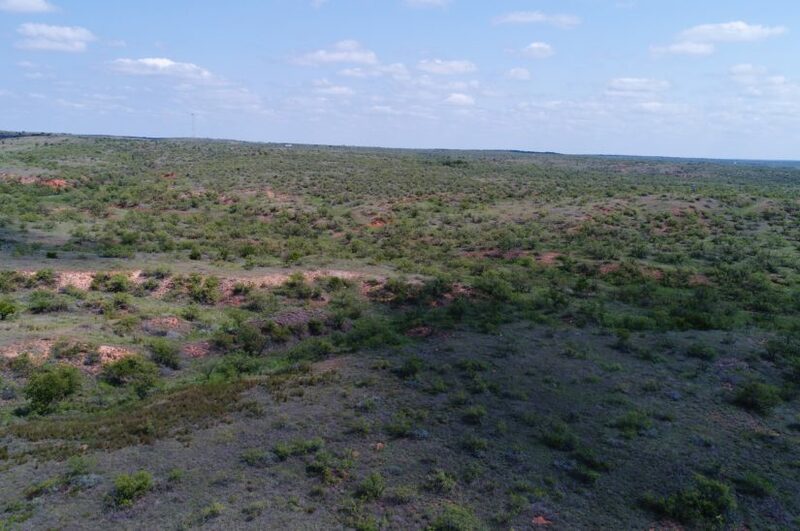 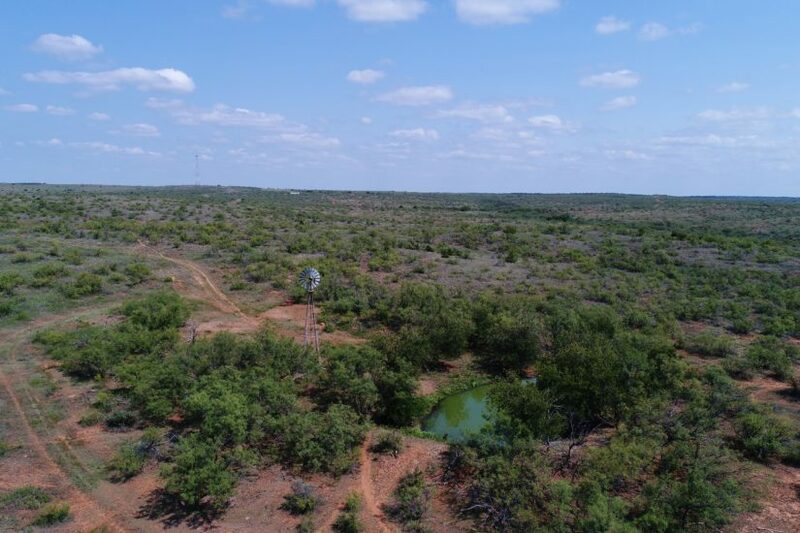 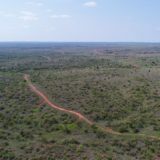 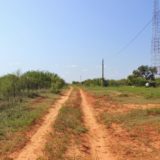 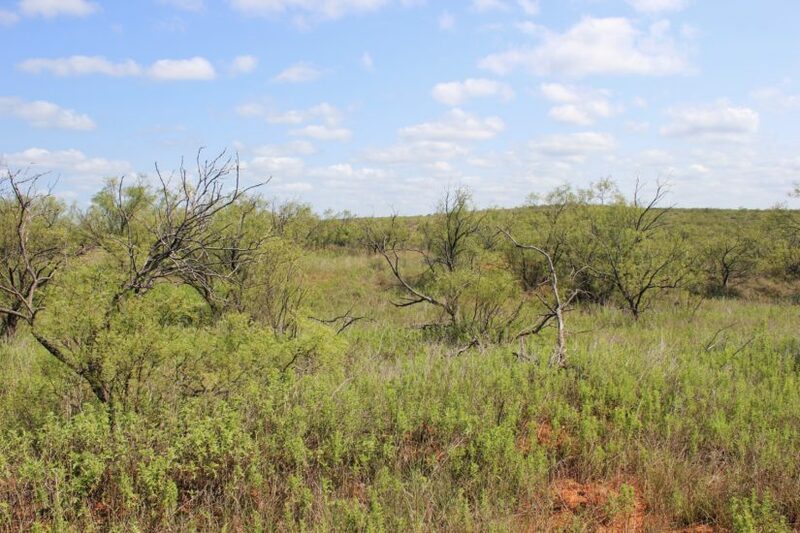 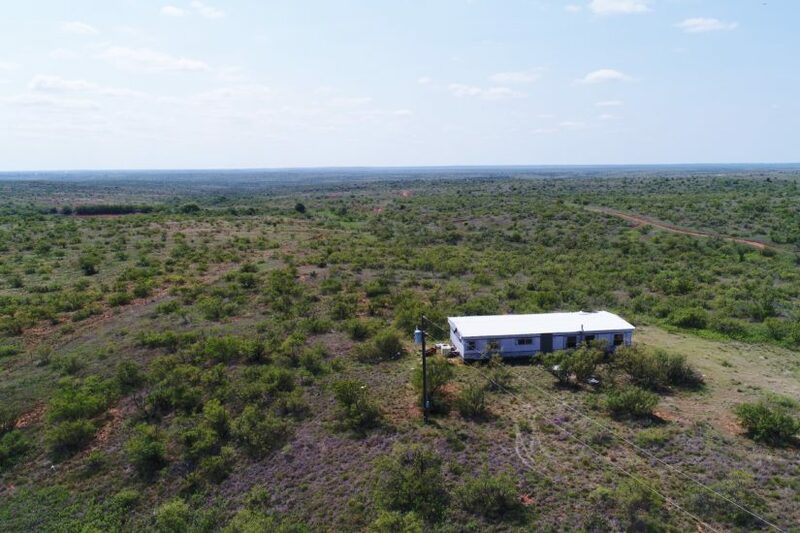 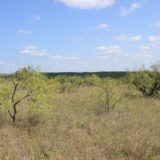 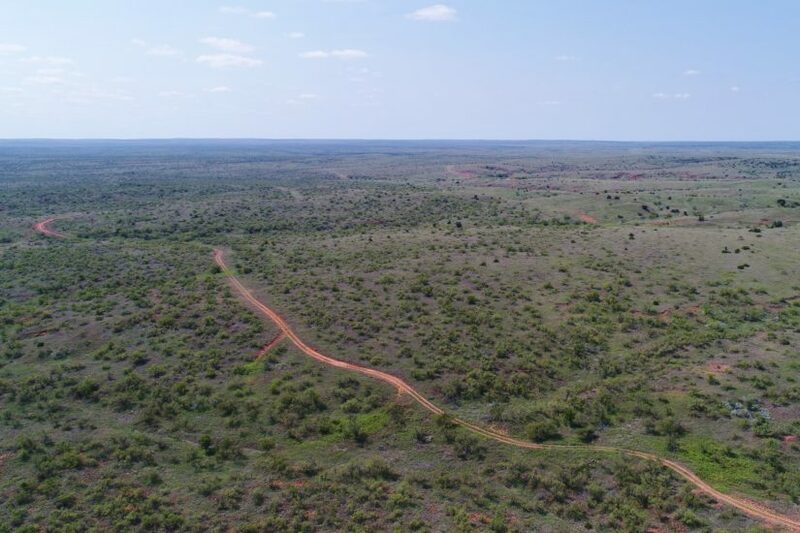 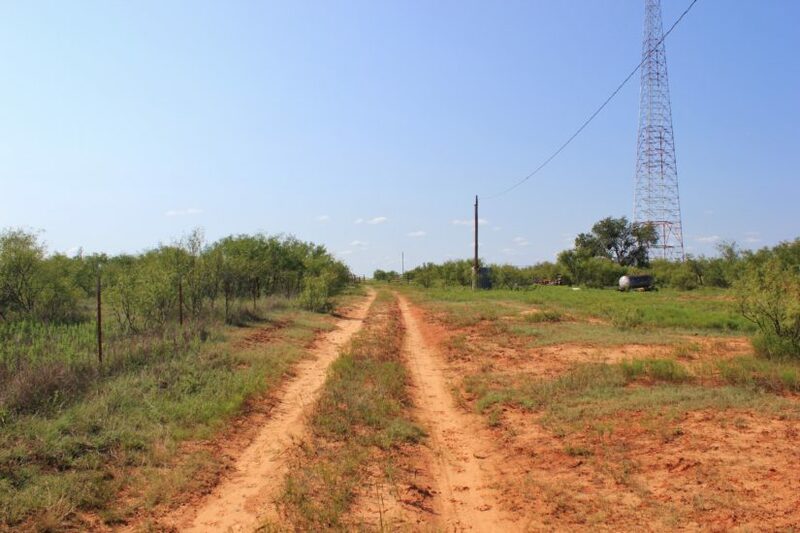 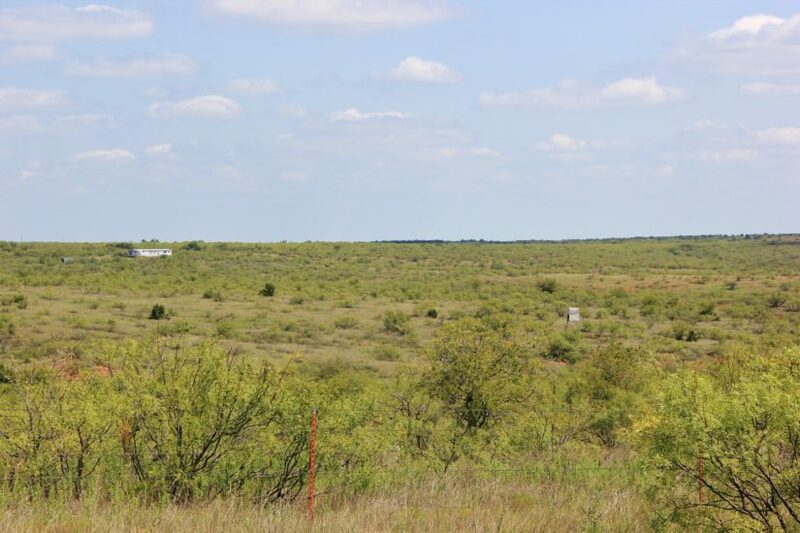 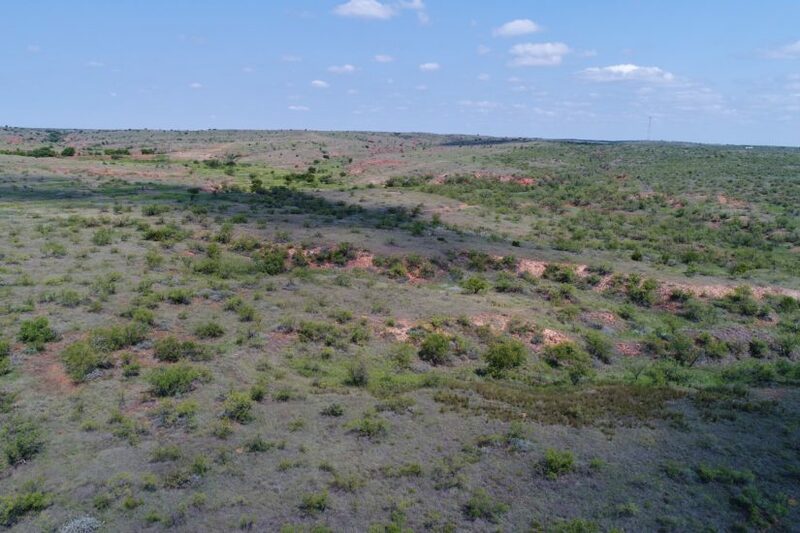 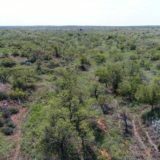 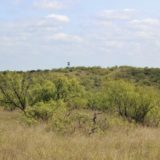 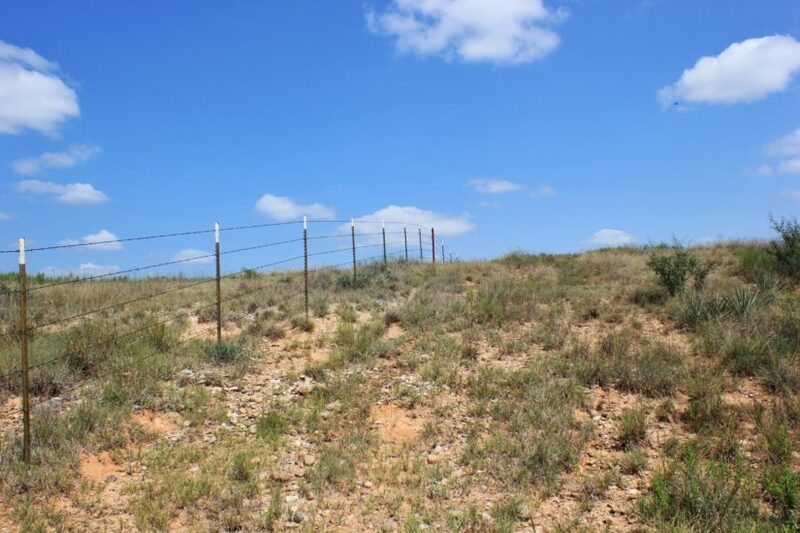 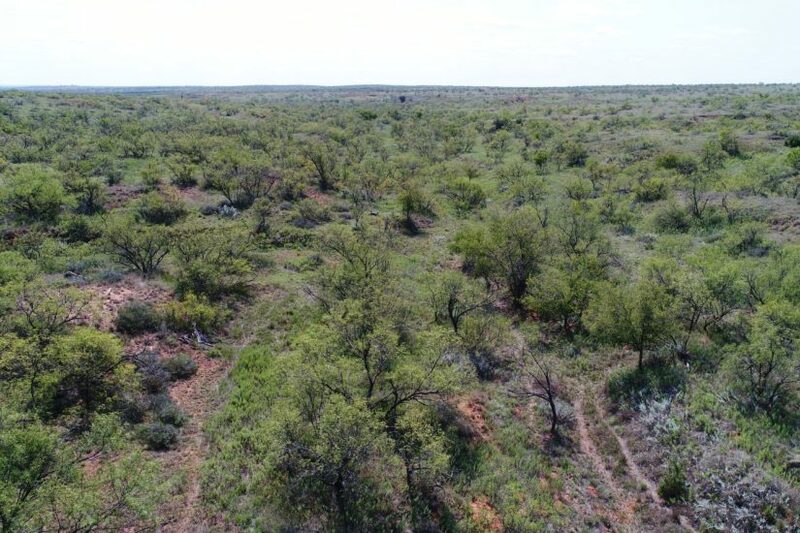 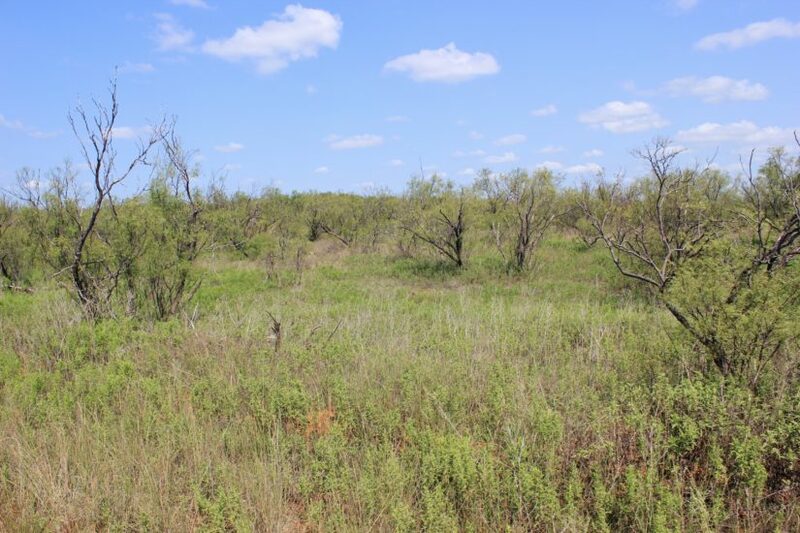 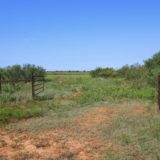 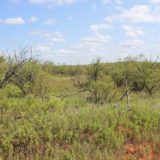 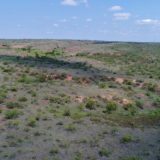 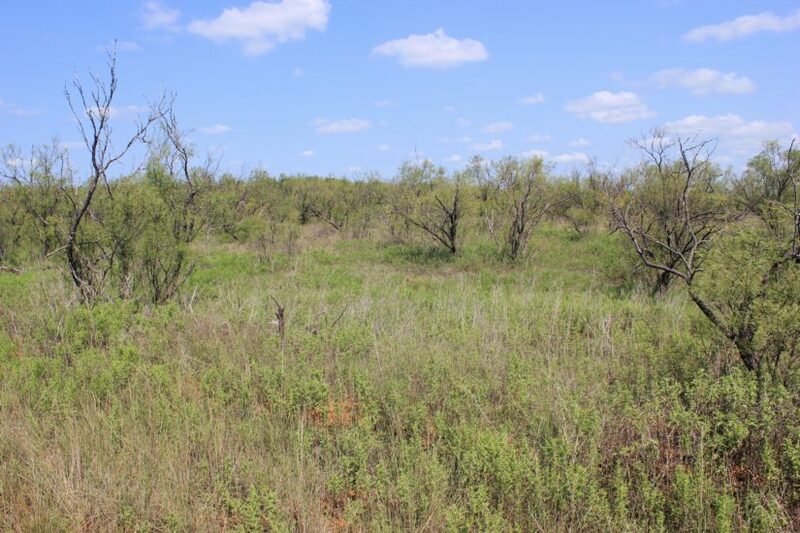 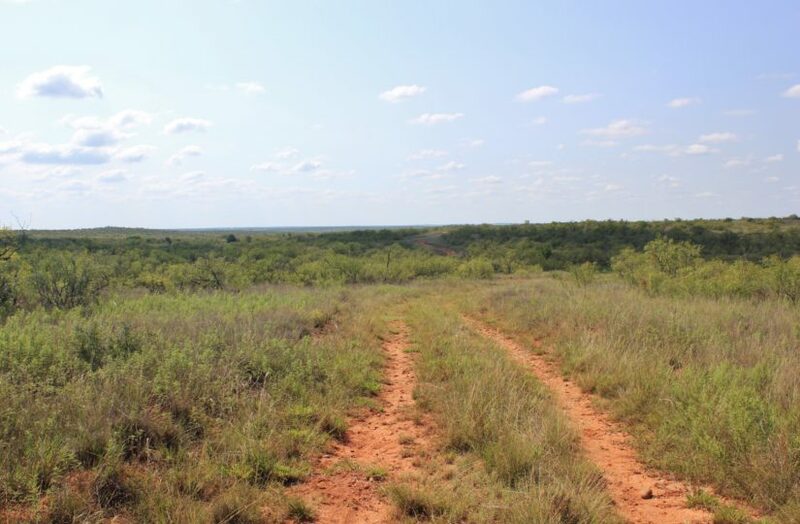 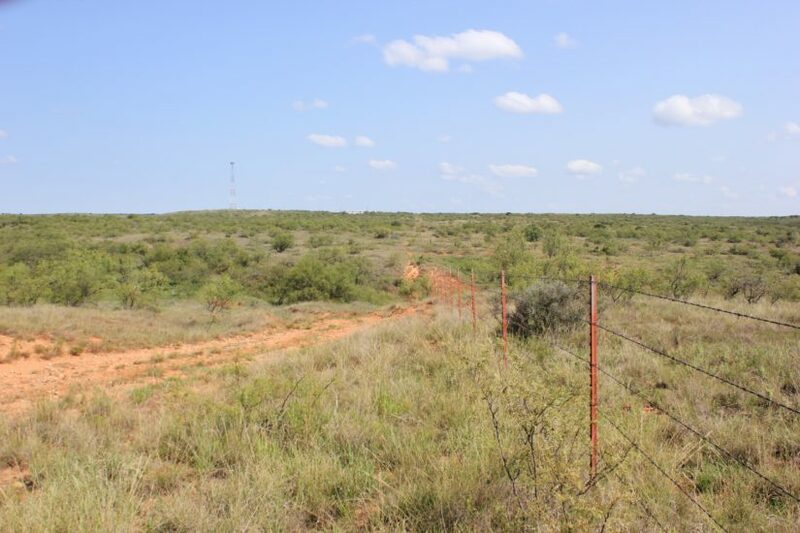 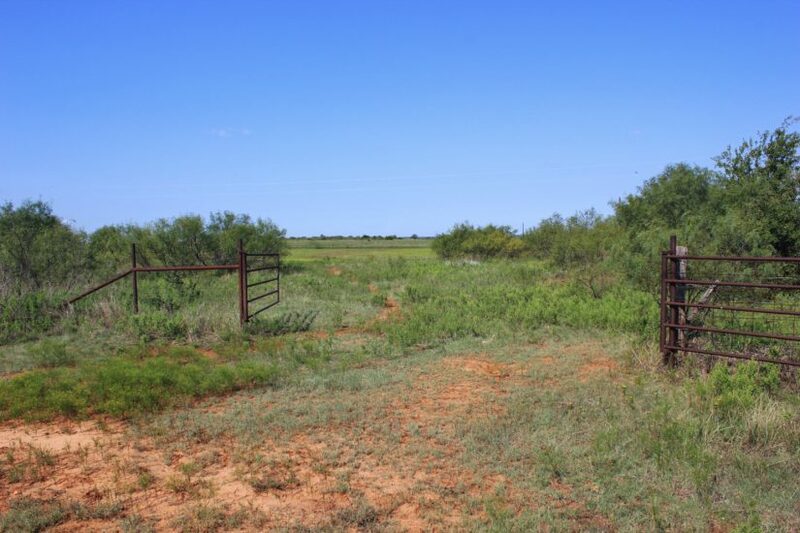 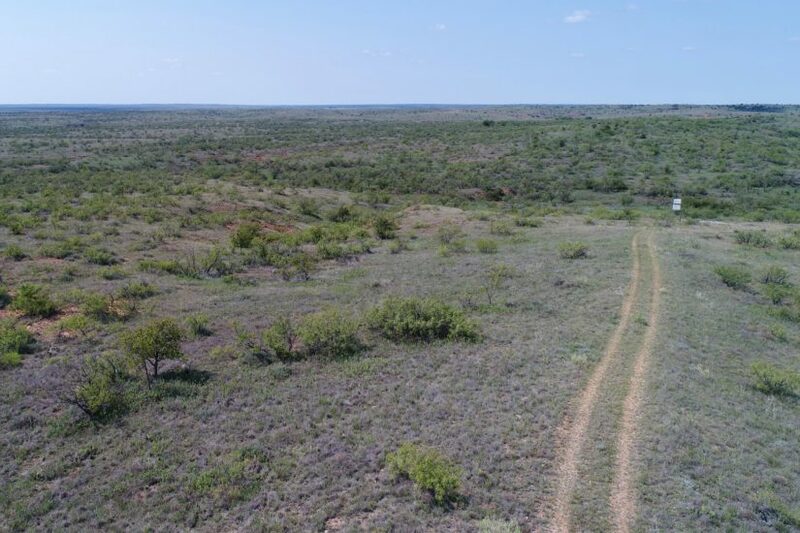 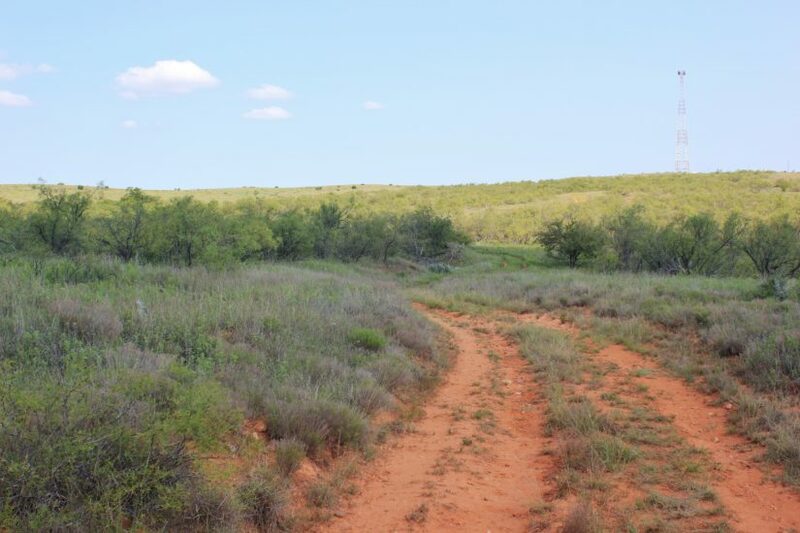 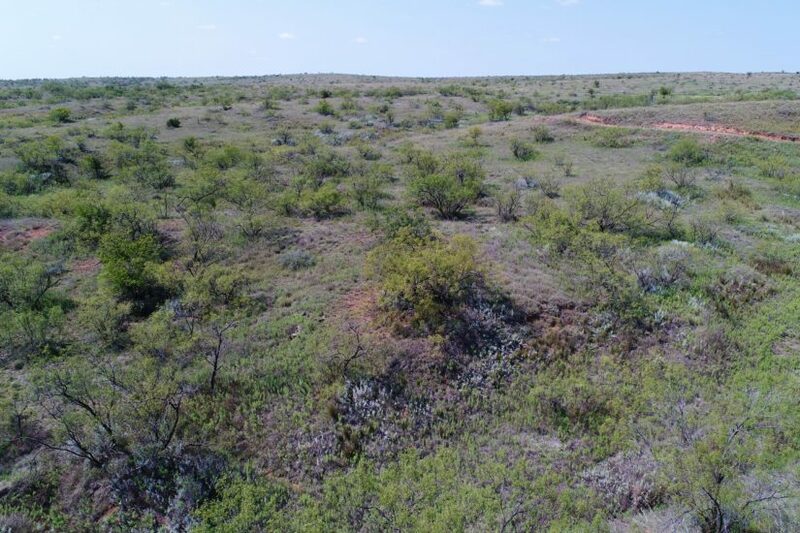 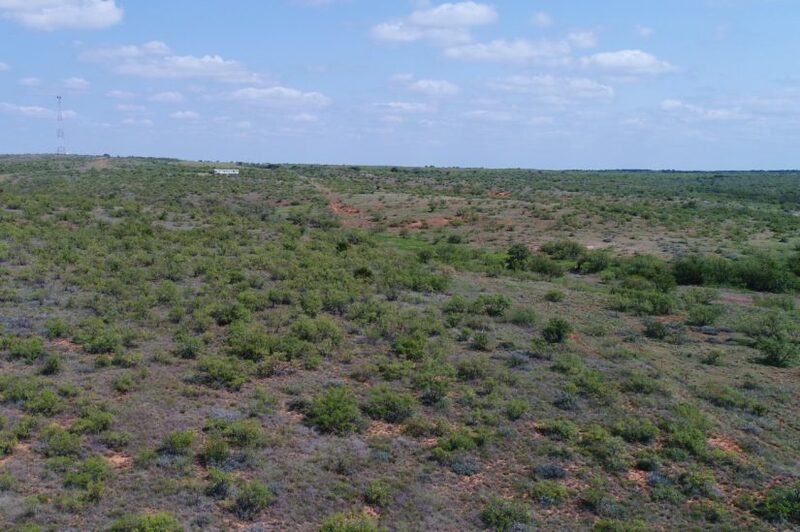 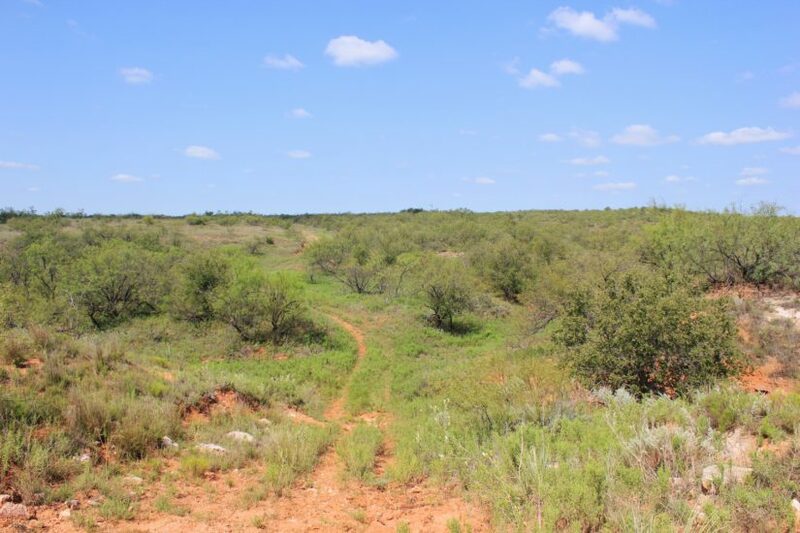 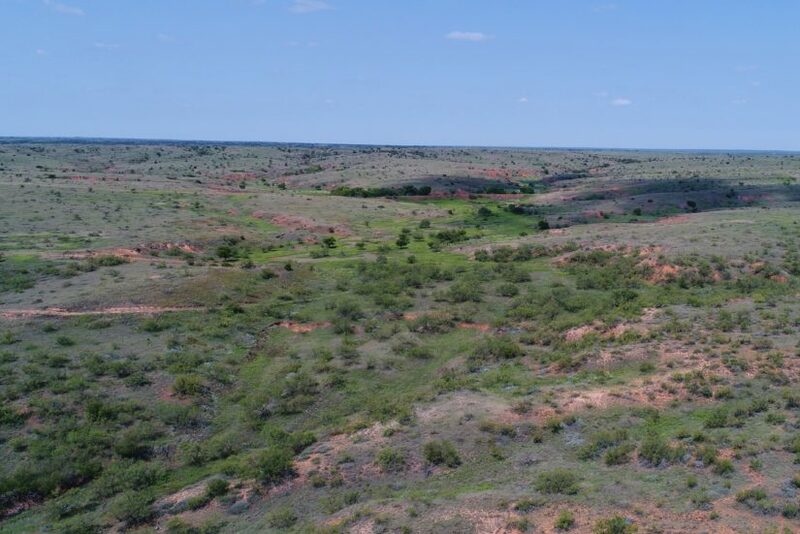 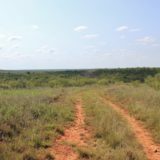 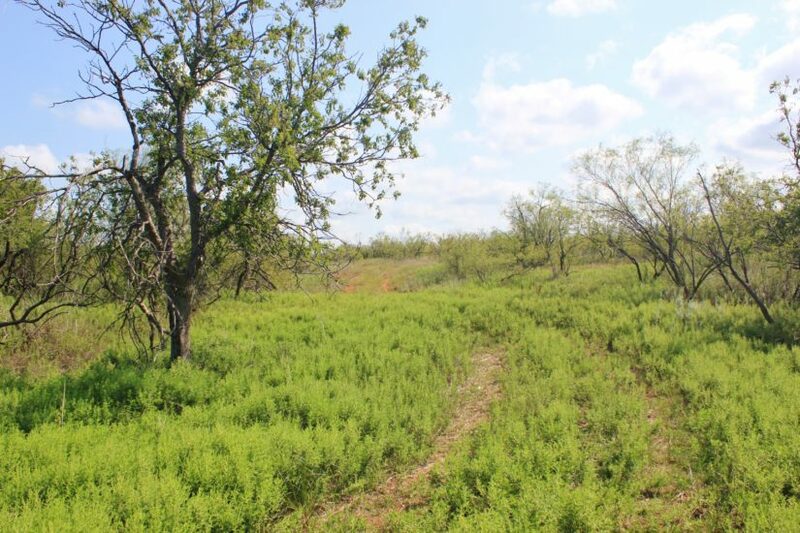 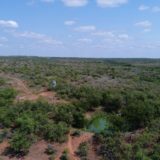 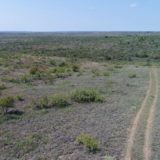 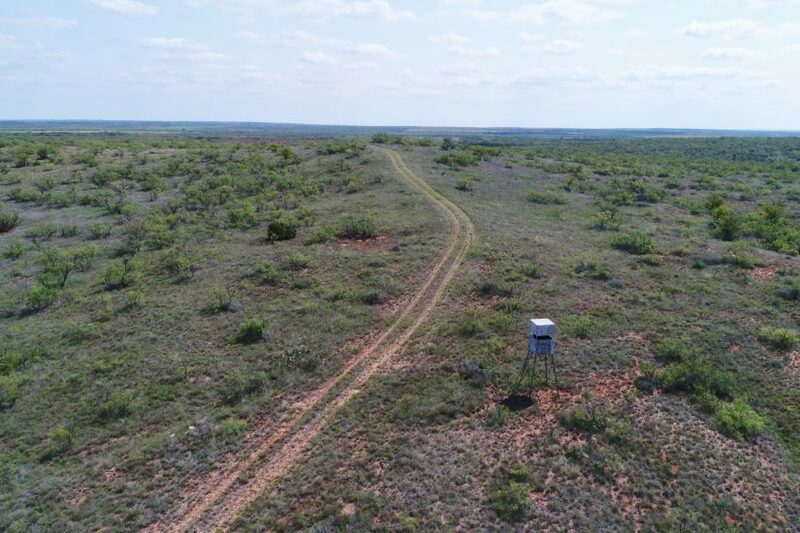 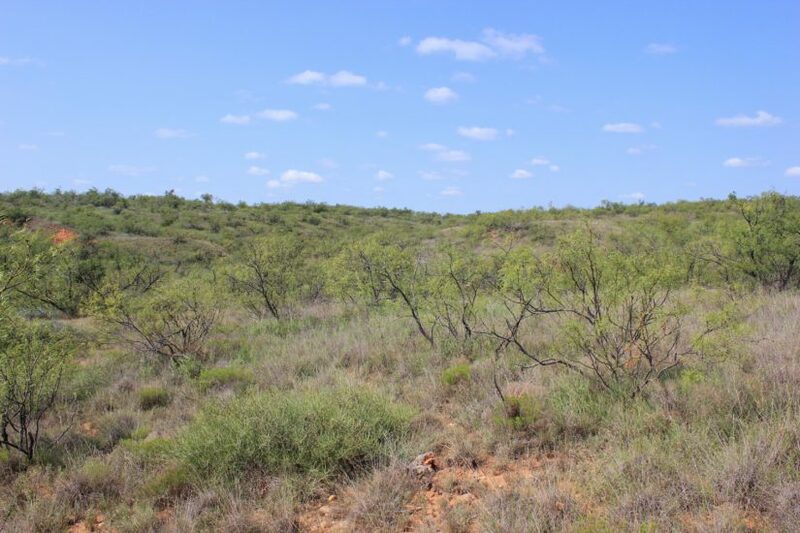 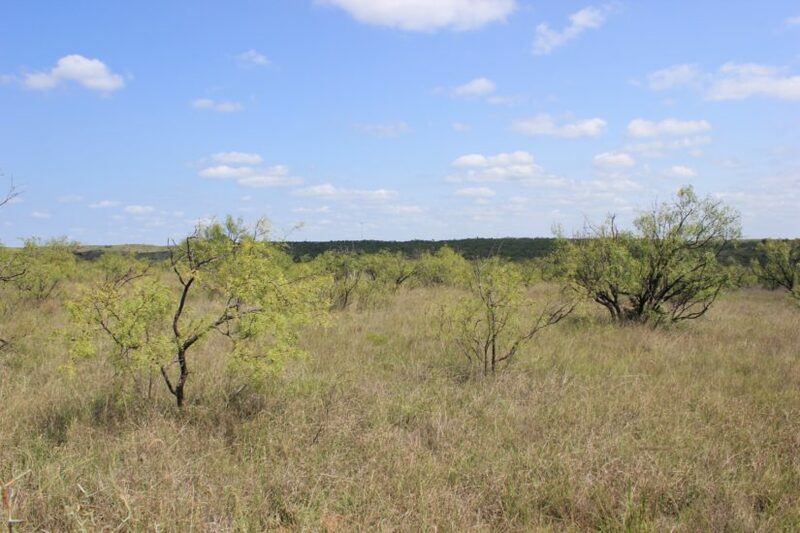 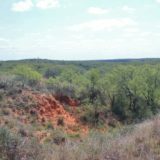 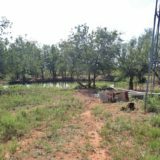 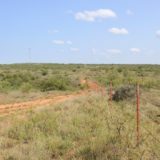 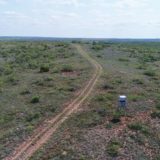 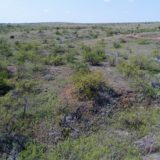 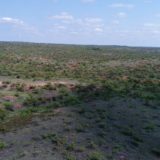 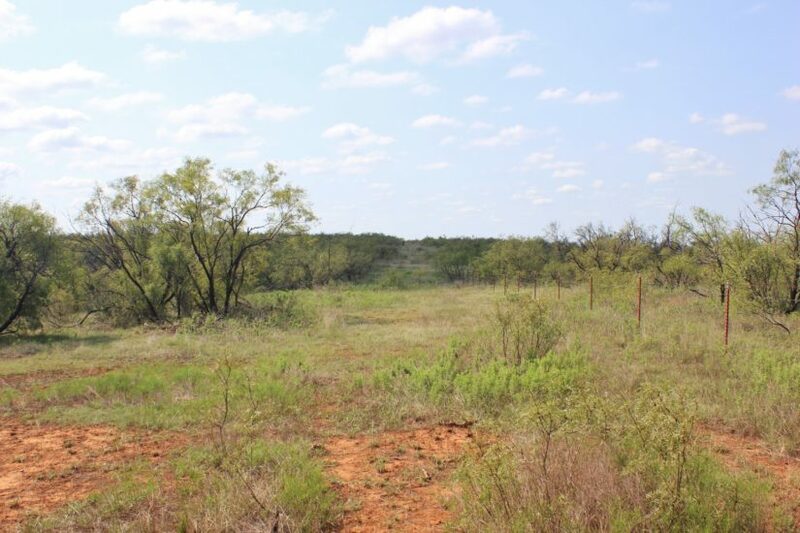 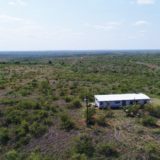 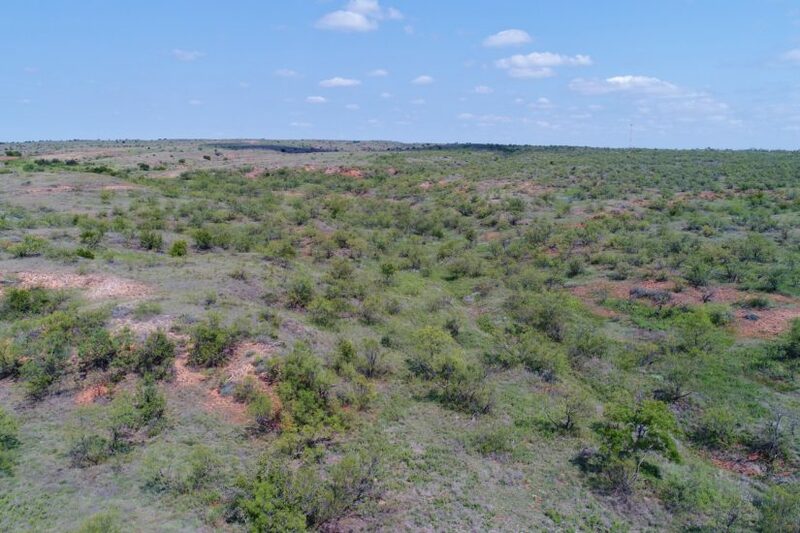 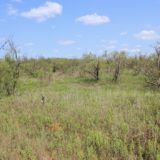 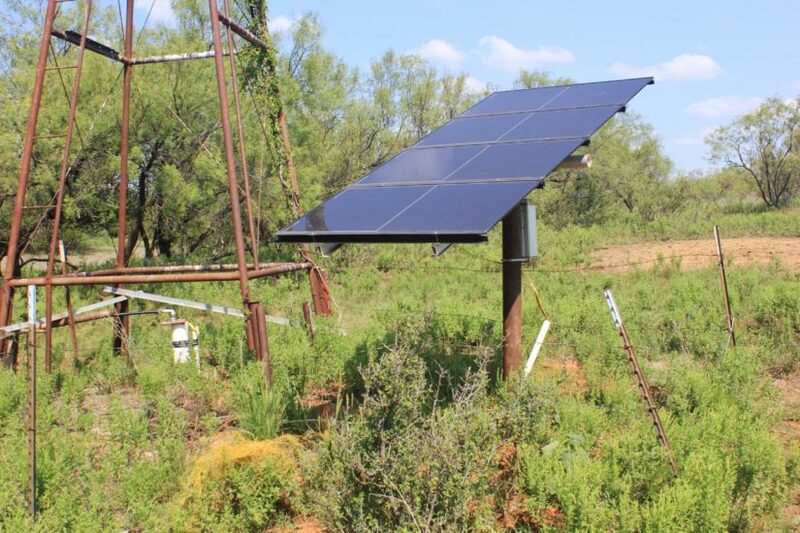 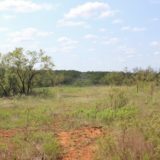 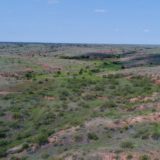 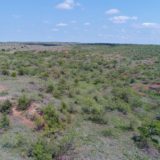 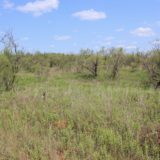 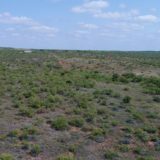 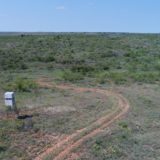 This 521.9 +/- acre ranch is located north of the Dumont community in both Motley and Dickens Counties! 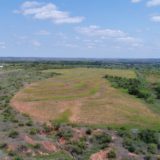 It has large neighbors joining it, 150′ of elevation change, hills, draws, and electricity in place at a fantastic building site! 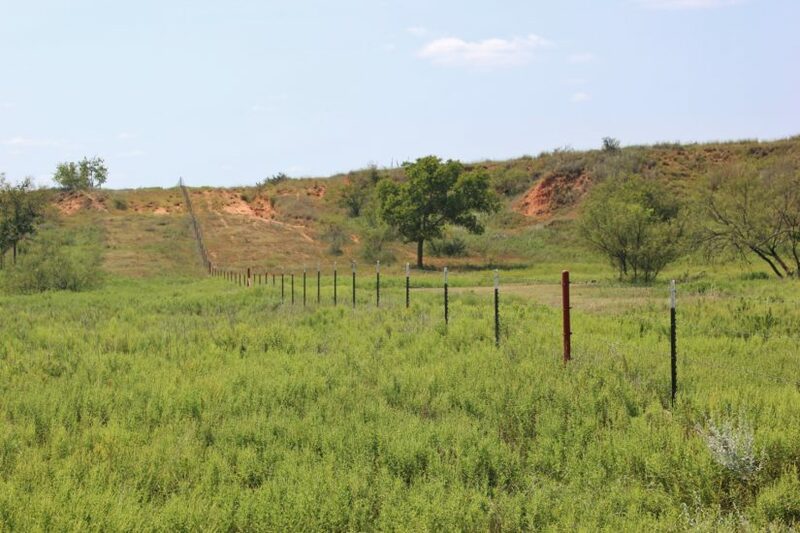 The Double Helix Ranch is set up for hunting. 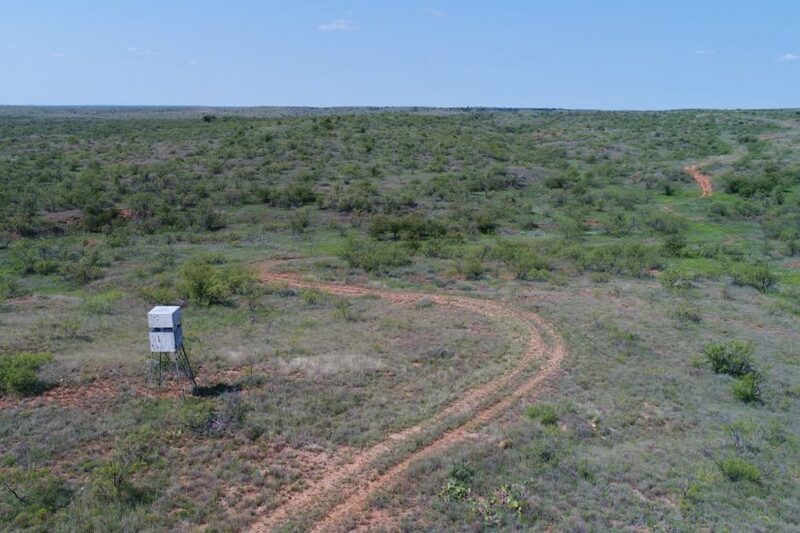 Currently there are three deer blinds in place, each located on top of a tall hill so you can survey the land and see up and down the draws. 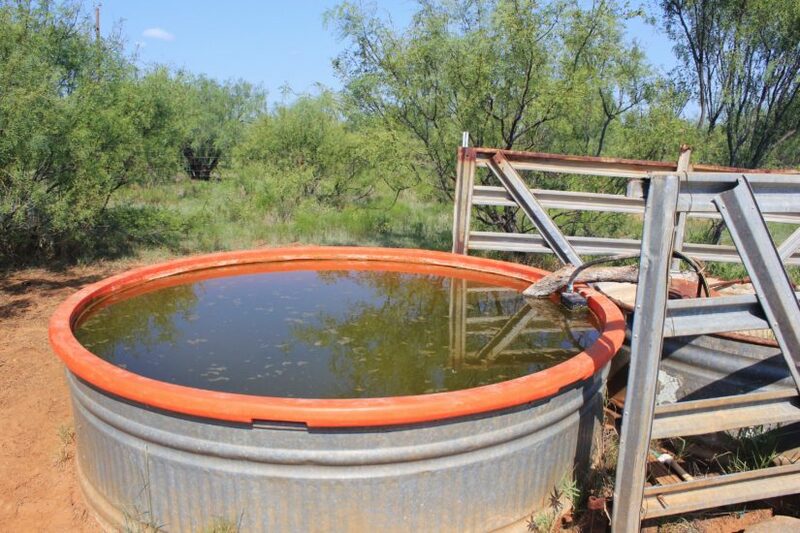 Four ponds help hold deer. 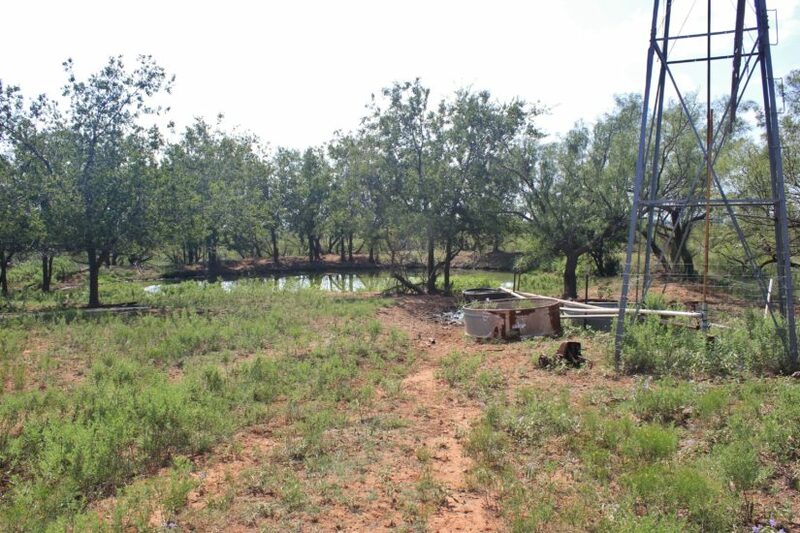 Two of these ponds have water wells by them that pump water into them. 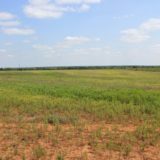 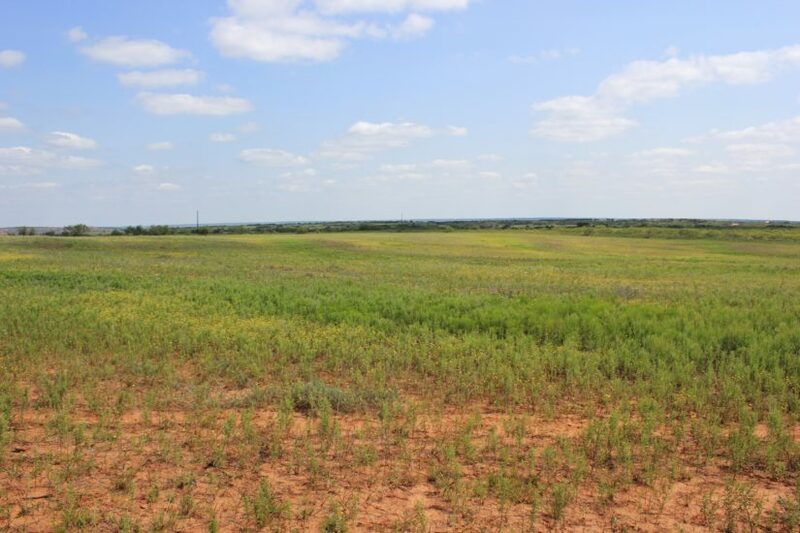 Two wheat fields on the north end, approximately 15 and 4 acres in size, act as food plots; there are multiple other locations throughout the ranch where food plots could be installed as well. 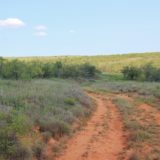 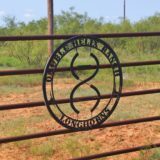 The ranch is joined by the 89,000 acre Tongue River Ranch on both its north and south sides, and the 10,000 acre PK Ranch on its west; on its east side are several different tracts, 300-500 acres in size. 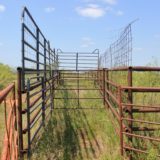 All of this creates a great place to raise trophy whitetails, as there is very little hunting pressure around the Double Helix. 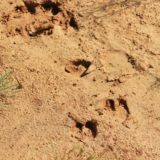 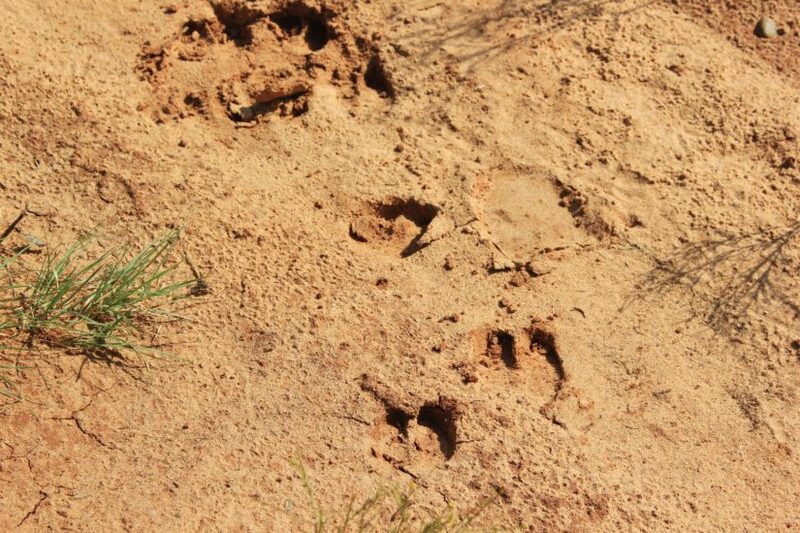 You will also find turkey, quail, dove, hog, and range predators. 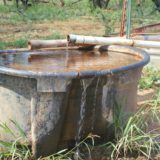 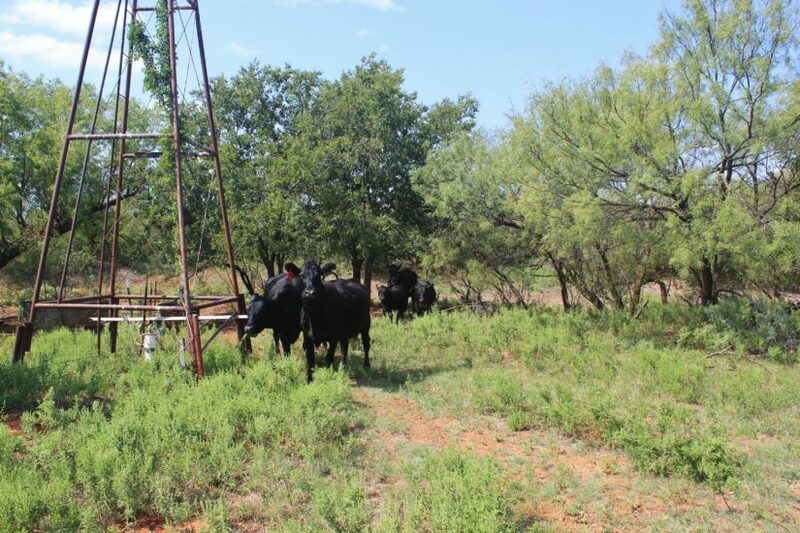 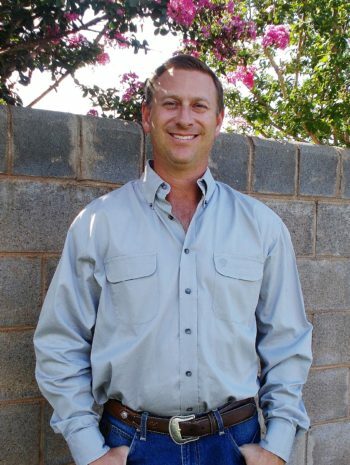 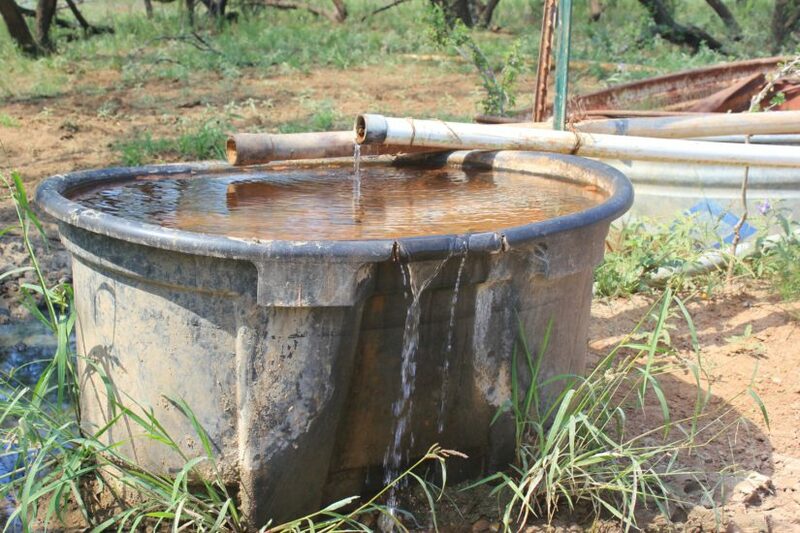 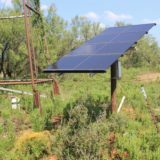 The owner are primarily cattle ranchers, and have only minimally hunted the property themselves over the years. 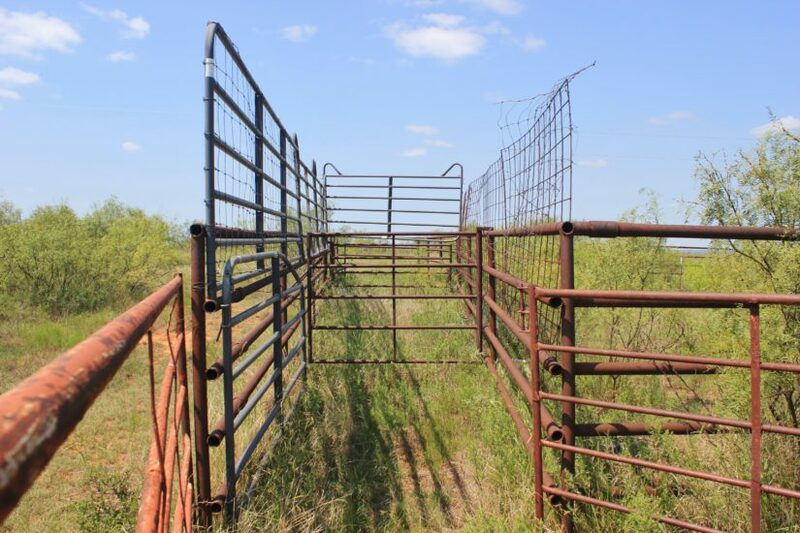 Because the ranch lays in two counties too, you can hunt both counties under their separate tag limits. 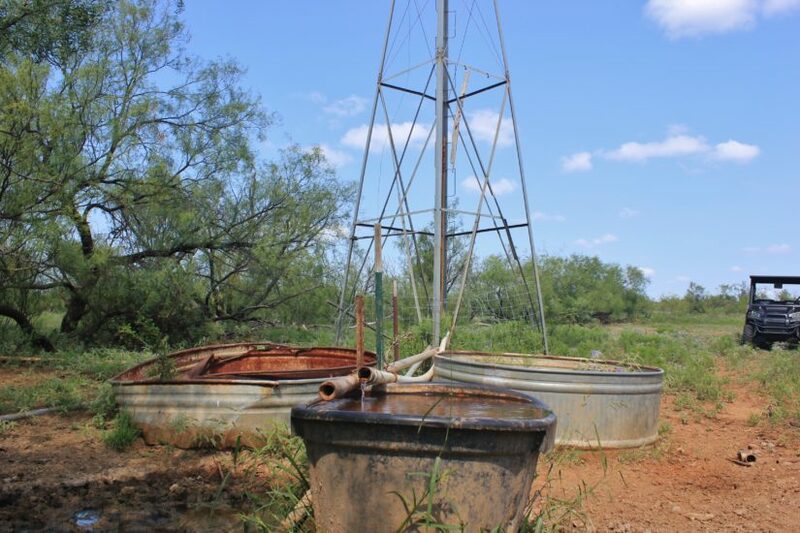 A dilapidated trailer is set on a hill approximately a half mile from the county road entrance, where electricity and a water well are already in place. 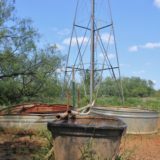 While this trailer has no value and needs to be demolished, it makes for a wonderful building site for a house or cabin. 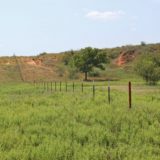 The views from this location are really nice towards the southern pastures. 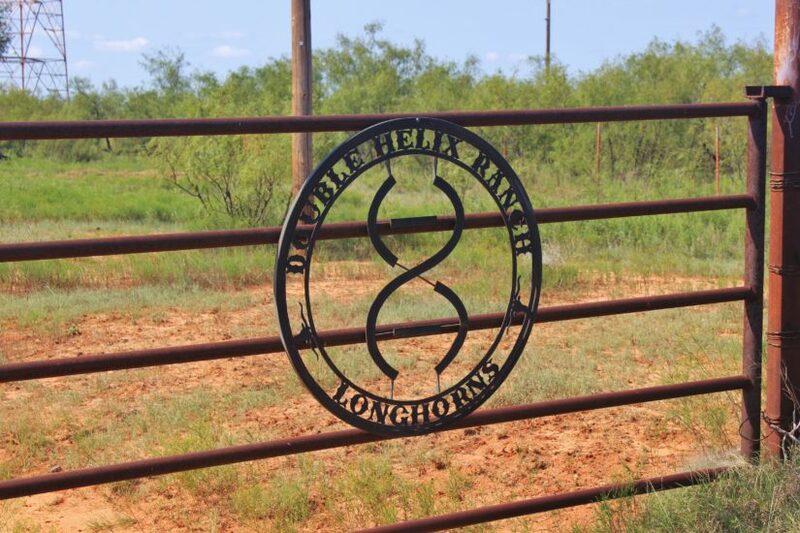 The owners of the Double Helix Ranch breed longhorn cattle and use the ranch for grazing. 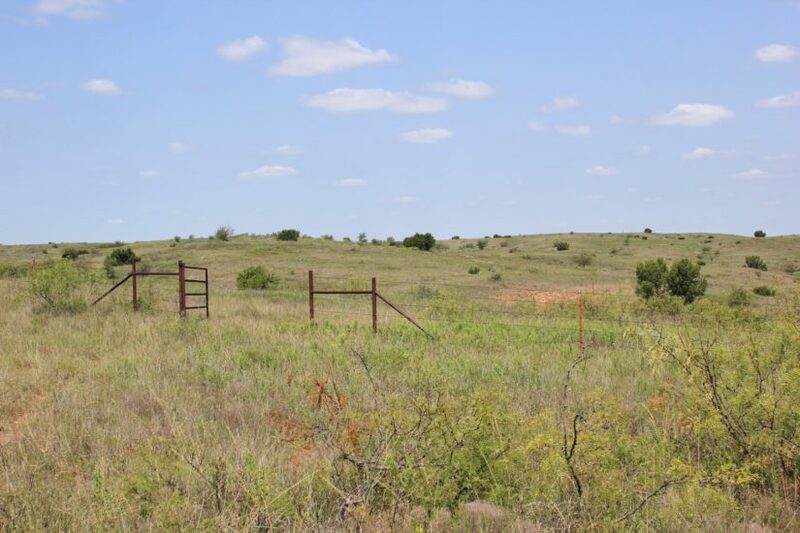 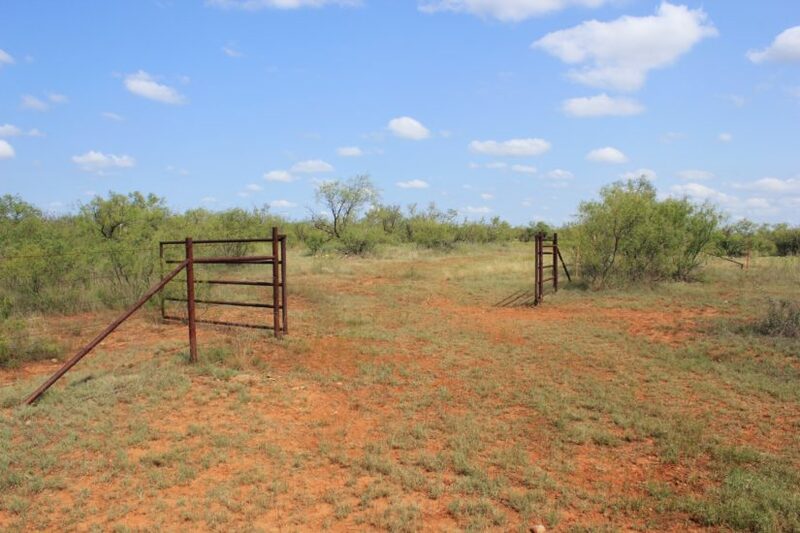 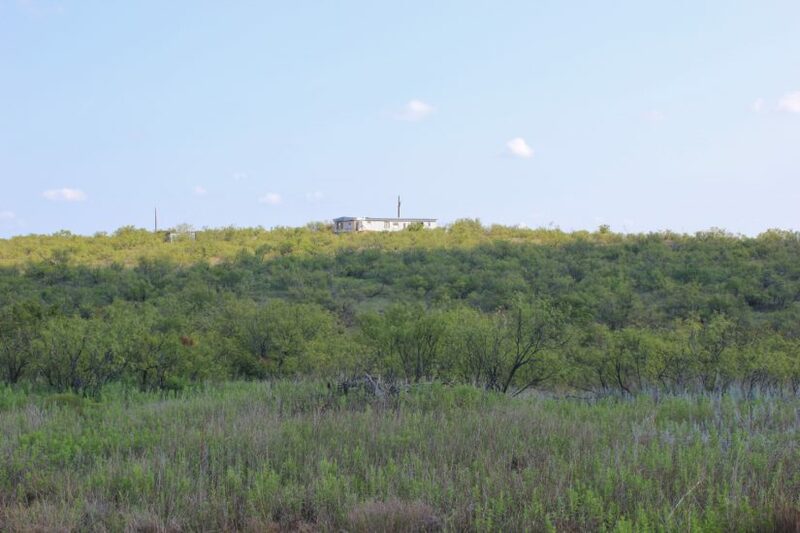 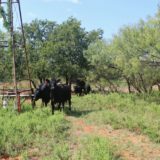 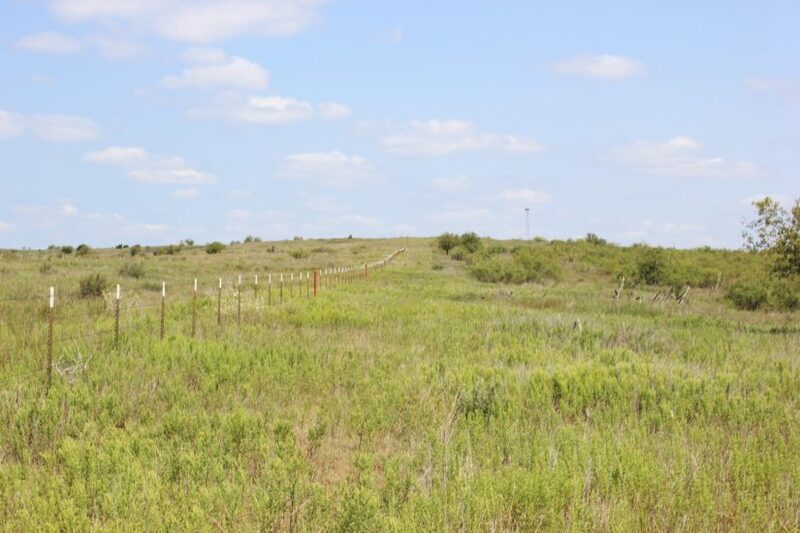 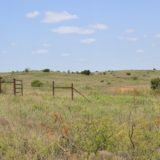 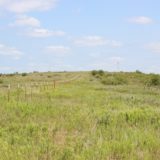 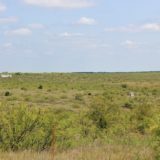 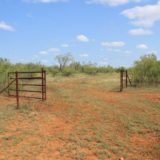 The property is cross fenced into three pastures (151, 246, and 95 acres large), plus the two wheat fields are fenced off separately from the pasture land. 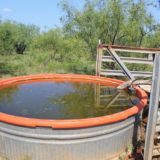 Each pasture has adequate water with at least one pond and one water well. 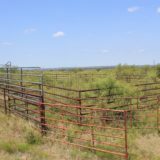 The stocking rate in this part of the county is approximately 1 AU per 35 acres, so the Double Helix can comfortably hold 15 cows on average rainfall years. 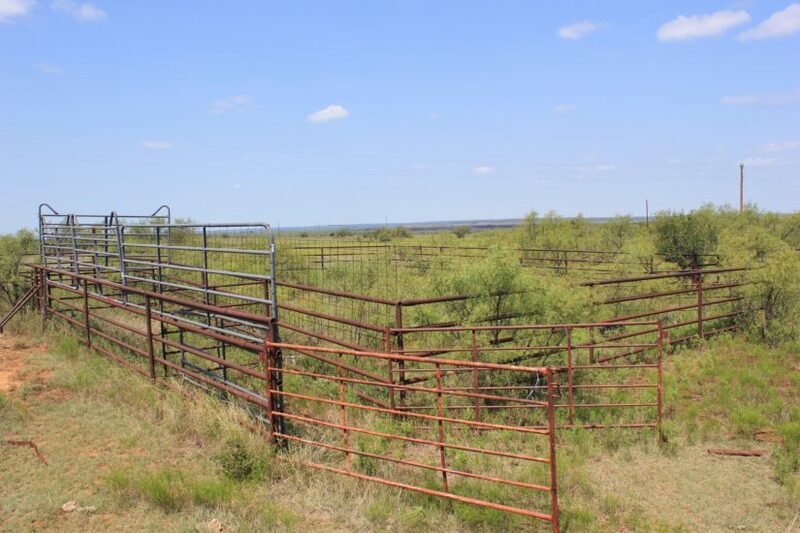 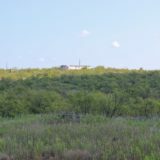 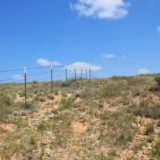 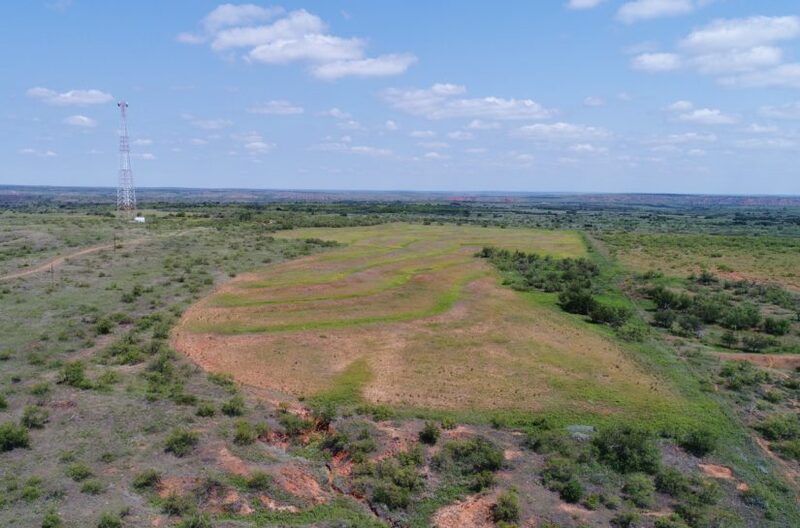 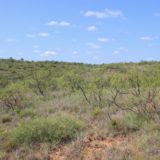 For more information about this ranch, contact agent Steven Beck at (806) 778-1597.